If you have problems seeing through the windshield of your vehicle due to glare, you should address the issue immediately. If your auto glass in Houston has blind spots, you run a greater risk of a collision. To remove the windshield glare, you need to discover its origin. Auto glass glare can be the result of several factors. You do not have to be a professional to spot scratches in a windshield, but it is best to have an experienced auto glass professional remove them. In some cases, glass polish, scratch remover or glass revive spray will suffice. If not, an acrylic filler can get rid of deeper scratches. A local glazier might also know a trick or two that can remove deep pits and scratches. In rare instances, a repaired scratch might cause more glare than it did originally. If the scratches are too deep to be fixed, a glass technician may recommend a windshield replacement in Houston. 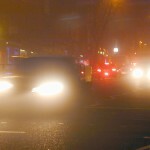 Glare can also be the result of dirt that has built up on the inside of your windshield, especially if you are a smoker. Try cleaning it with glass cleaner that does not contain ammonia and a microfiber cloth. If that does not work, have a pro examine your windshield. If your car has glossy paint and your windshield is not tinted, the reflection could cause glare. If it limits your vision, Apple Glass can tint your windshield. 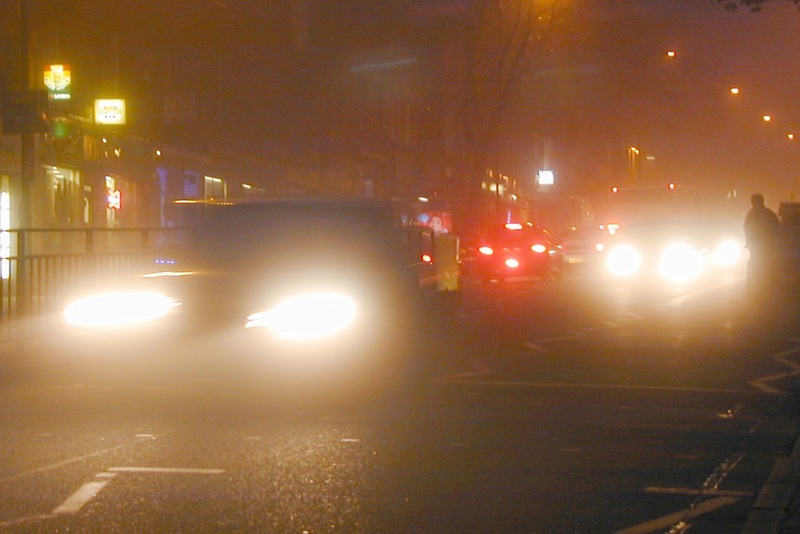 You might experience glare if your headlights are weak or dirty. Either condition might result in backscatter during rainy or foggy weather. Try cleaning the headlight casing and the bulb. You could also have fog lamps installed. If neither of these options solves the problem, replace your headlights. Old windshield wiper blades can spread kicked-up dirt or oil across your windshield. Check your wipers, and clean or replace them if necessary. It is foolish to ignore glare when it can be dealt with easily. Your safety and the well-being of those who are riding with you is the most important consideration. An auto glass in Houston specialist can help you determine the cause. Apple Glass will analyze the situation if you are dealing with glare or any other automotive or residential glass problem. We have two locations to serve you. In Houston, contact us at 713-680-1400.We can also be reached at 281-296-0600 in The Woodlands. This entry was posted in Window Cleaning and tagged Auto Glass in Houston, Windshield Repair in Houston, Windshield Replacement in Houston. Bookmark the permalink.